One of the most important parts of our makeup routine is the blusher. It adds warmth and glow to an otherwise dull-looking complexion, without any fuss nor hassle. 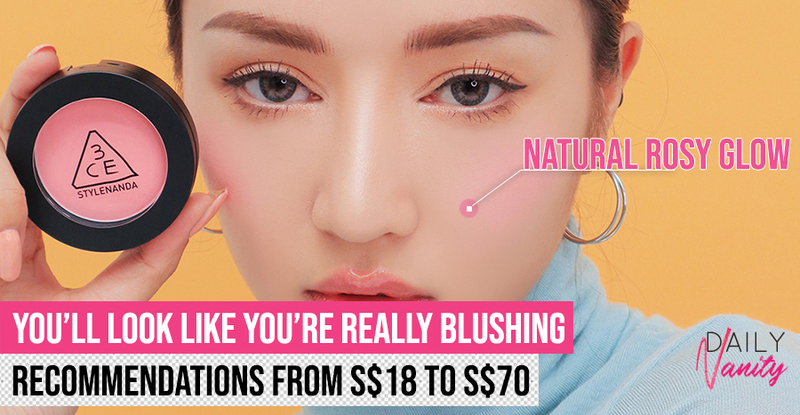 When it comes to blushers, pink is a definite must-have colour for everyone. 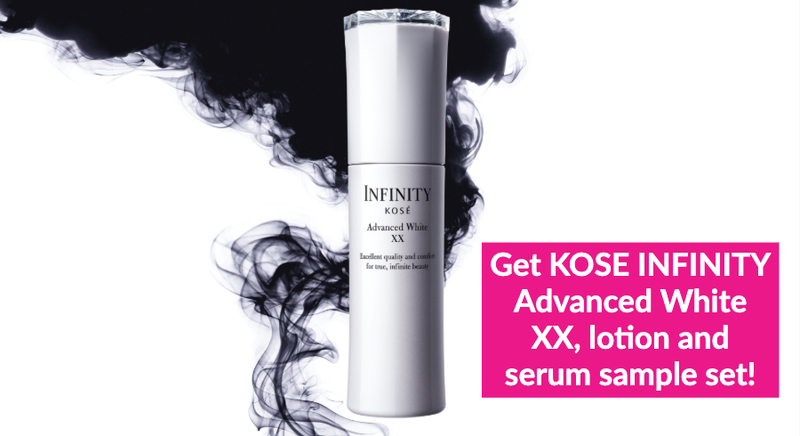 It gives a healthy-looking, youthful radiance to complexion, is a colour that flatters most skin tones, and suits almost any occasion. 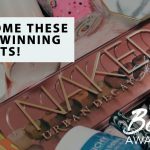 If you’re ready to level up your blusher game and add some serious rose-pink vibe to your look, check out the best rose pink blushers we’d like to recommend you. 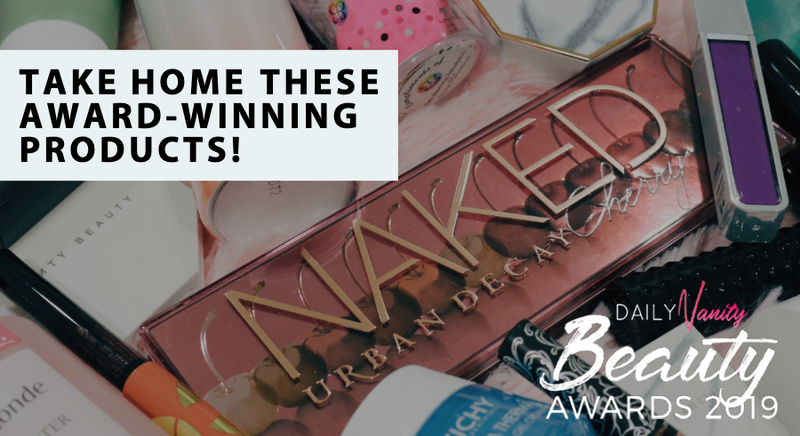 When considering the best rose pink blushers to get, it’s impossible to forget about Posietint from Benefit Cosmetics. It may be one of the most veteran products in the market, but it’s still one of the most well-loved. 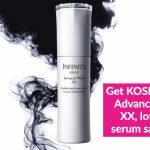 If you haven’t grabbed your own bottle, you really should; this product offers a versatile shade that suits most skin tones. 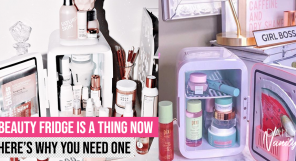 It also helps that it is housed in a pretty rose pink bottle that we can’t get enough of. How to apply: Dot three times along your cheekbones and quickly blend the product on your cheeks before the tint dries. Benetint Cheek & Lip Stain retails at SGD54 at Benefit counters and boutiques, as well as Sephora. 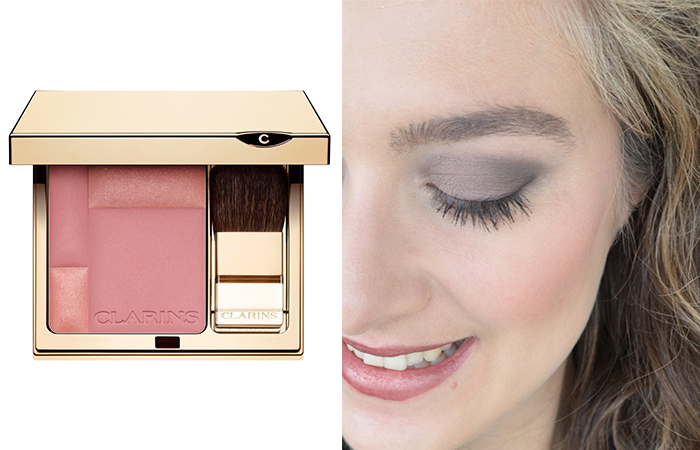 For a pink blusher that can be brushed on in a hurry and still makes you look good, consider Clarins Blush Prodige. This blusher has two pigments – a matte rose shade for sculpting and a shimmery one for illuminating your complexion. 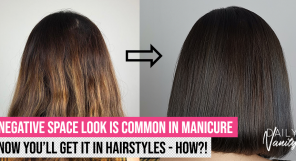 The peach undertone makes it a great fit for warm skin tones yet it will still look good on those with cool complexions because the iridescence balances out the warm tones. 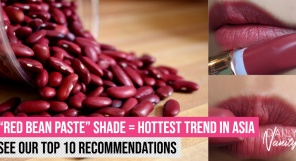 Consider it a universally flattering shade! How to apply: Apply the matte colour from your cheeks to the temple in a C-shape to sculpt. Finish with the iridescent colour on your cheekbones to accentuate it. Clarins Blush Prodige retails at SGD55 at all Clarins counters and their online store. The Clinique Cheek Pop has an interestingly innovative consistency that’s between powder and cream. This means you get the best of both worlds: ease of application, ability to blend like a dream, and a beautiful finish with no fallout. There are many shades to choose from in this collection, but if you’re looking for the perfect rose pink blusher, Rosy Pop will be the one to go for. How to apply: Apply the colour on your cheeks and blend upwards towards cheekbones and temple. Build the colour until your desired intensity. Clinique Cheek Pop retails at SGD40 at all Clinique counters and Sephora. One of the most sought-after blushers from Dior, the Diorskin Rosy Glow promises a long-lasting natural flush that suits every skin tone – because it has a unique formula that adapts to your natural complexion! The rosy colour adds a youthful radiance to your skin almost effortlessly, like you have been out playing under the sun and returning with a natural, healthy-looking blush. How to apply: Lightly pick up the pigment on your brush and sweep the colour on your cheeks in a circular motion up and outwards, letting the colour fade off your cheekbones naturally. 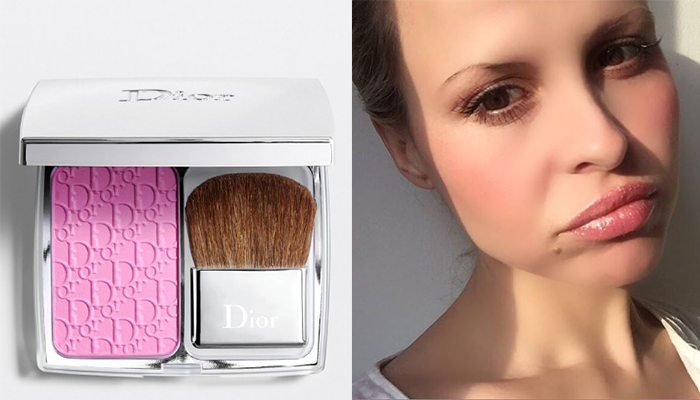 Diorskin Rosy Glow blusher is available at all Dior counters and its online international store. NARS is famous for its blushers, which comes in the form pressed powders in soft and sheer hues. Delivering a natural-looking finish, this blusher has a buildable coverage. If you’re looking to achieve a pretty-in-pink result, consider Angelika, a cool pink shade that has a subtle shimmer. How to apply: For a natural flush, apply to the apples of the cheeks and blend up toward the temples. 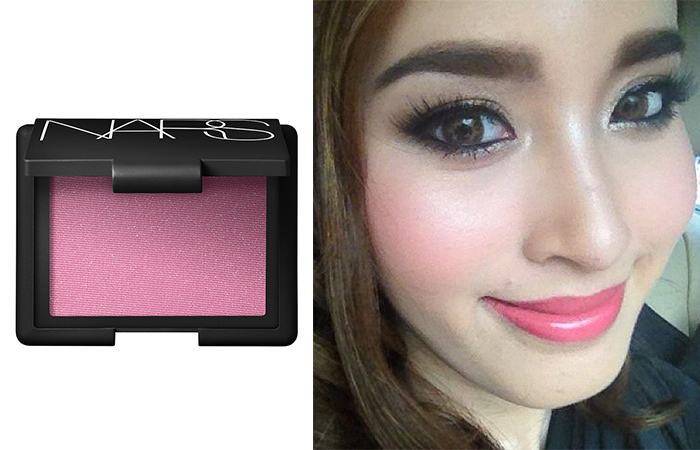 NARS Blush retails at SGD52 and is available at NARS counters and Sephora. One of the most popular products from Hourglass Cosmetics, this is a revolutionary blusher that combines colour with shimmer in a way that gives a multi-dimensional flush on your cheeks rather than the usual flat colour. Despite being a powder product, the blusher does not emphasise pores nor dry spots, blending seamlessly onto your cheek. 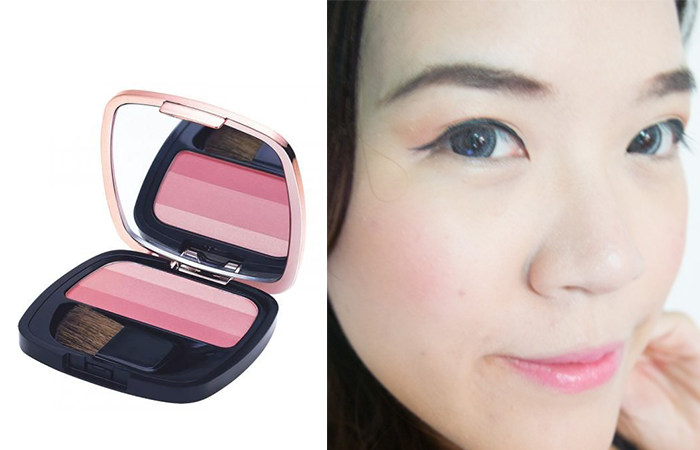 Ethereal Glow is a rosy pink colour that looks especially great when worn by someone with cool skin undertones. Pigmented and buildable, it is wearable for both fair and dark complexions. How to apply: Swirl the brush on the product and apply it onto your cheeks, blending up to the temples. 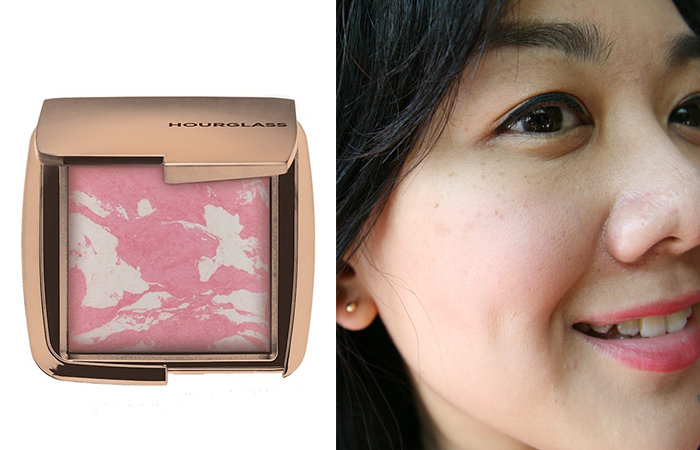 Hourglass Ambient Lighting Blush retails at SGD67 at the Hourglass counter (Tangs Orchard) and Sephora. 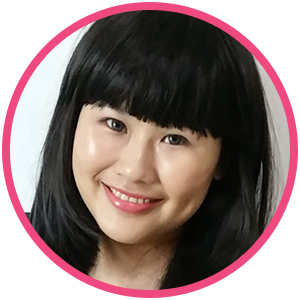 If you’re looking for an affordable rose pink blusher, the L’Oreal Paris Lucent Magique Blush is one to consider. 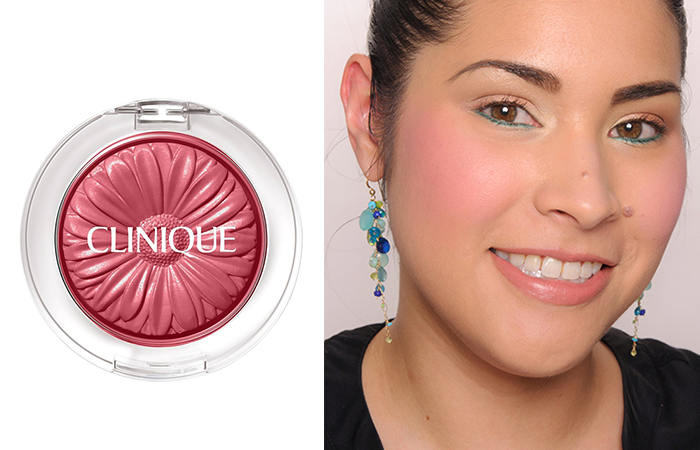 It is a 3-in-1 blusher that consists of a sculpting shade, a blusher shade, and a highlighting shade. It is an easy palette to use, and makeup novices are going to love that it’s easy to achieve a pretty finish with it. How to apply: Sweep the darkest shade below your cheeks up to the temple to sculpt. Apply the rosy shade on the apples of your cheeks and finish off with the highlighting shade on the highest points of your cheekbones. L’Oreal Paris Lucent Magique Blush retails at SGD18.90 at their online store, Guardian and Watsons stores. 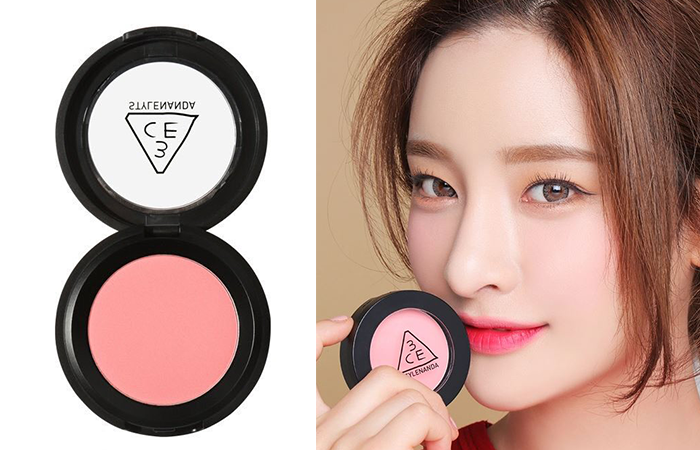 Korean brand 3CE has a fuss-free solution to the sweet, rosy look. Its pressed powder are made with the Transparent Fit System technology that’s unique to 3CE, which gives a soft and airy texture and adheres to skin snugly. We love how it gives a natural-looking finish and radiant glow. How to apply: Lightly apply onto high points of cheeks, fading out towards the temple. Start off with a light hand and add on more to achieve desired intensity. 3CE Face Blush retails at SGD27 and is available at Sephora. Milani Rose Powder Blush was all the rage when it first launched in 2017 (and part of the reason was unsurprisingly due to its beautiful rose design). Even now, it remains popular due to the long-lasting pigments and beautiful colour it offers. The colour is buildable and amazingly, even when you cake up the product on your cheeks, it still retains a soft radiant glow. Tea Rose is a bright pink colour that gives a girl-next-door look and complements those with fair and cool complexion. How to apply: Lightly dust on the apples of your cheek and blend upwards to the temple. 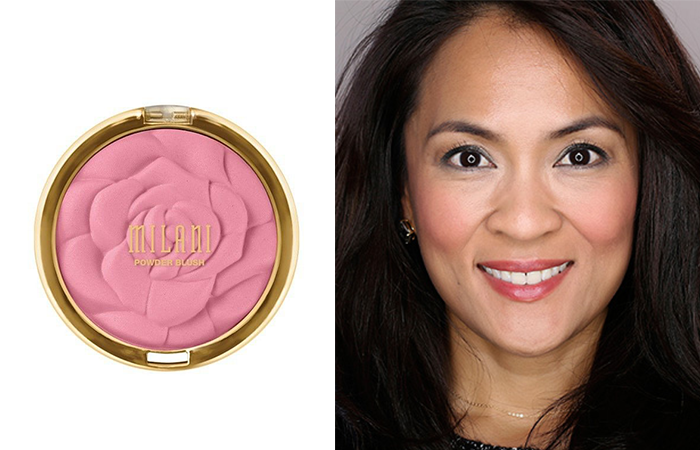 Milani Rose Powder Blush is available at various online stores in Singapore. 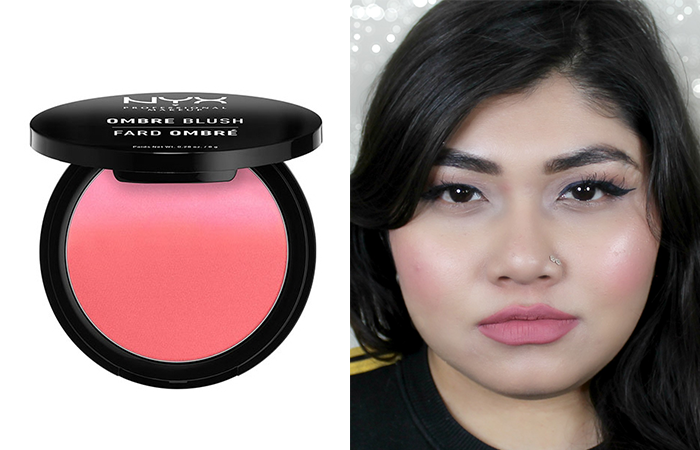 The exciting thing about the NYX Ombre Blush is that you get a spectrum of blusher shades for the price of one. Don’t be intimidated by the vibrant pink you see from the palette – this actually fades into a soft blushing pink when you blend it onto your cheeks. 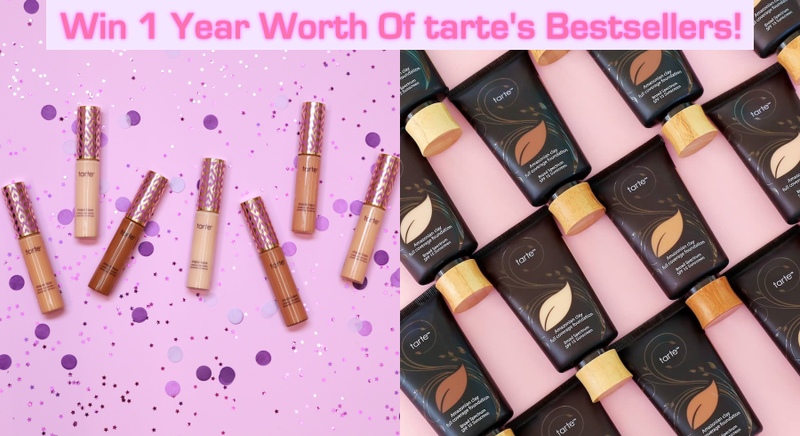 Its strong pigments also make it a well-loved product by those with darker complexions who are frequently frustrated when colours don’t show up well on their cheeks. How to apply: Customise your own shade by mixing the two ends of the spectrum colours together. Apply it on the apple of your cheeks and blend it onto your cheekbones to achieve a gradient. NYX Ombre Blush retails for SGD21 at Sephora. 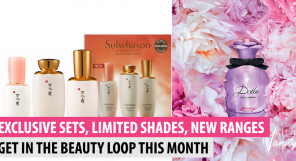 The leading women in K-dramas are often seen with that coveted subtle blush that makes their complexions look even more radiant. If you’ve been hoping to achieve that look, then you’re going to love the Pixi Sheer Cheek Gel. This blusher is designed to give that just-pinched cheeks effortlessly. 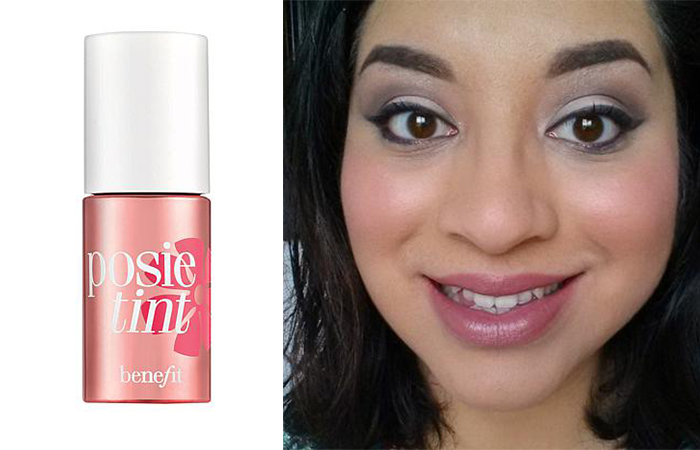 Rosy may look red in the tube, but appears as an incredibly natural pink shade on the cheeks. How to apply: Squeeze a pea-size portion of gel onto your fingers and blend onto the apples of your cheeks. Build up the colour until your desired intensity. Pixi Sheer Cheek Gel retails for SGD27 at Sephora. 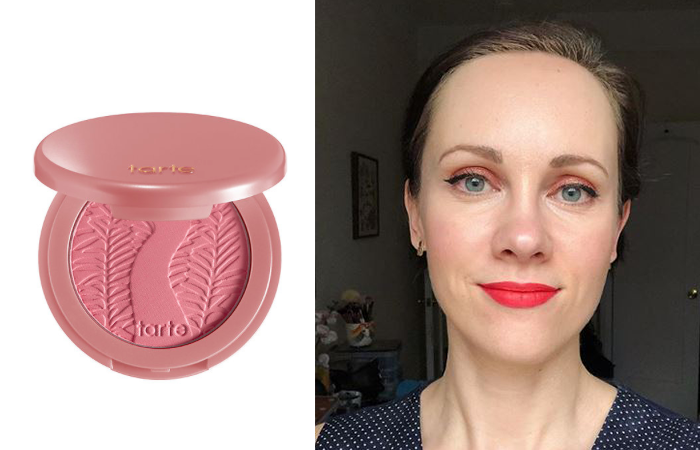 True to its name, Tarte Amazonian Clay 12-hour Blush lasts for the whole night, even when you are out partying. So far, we’ve seen nothing but praises for it – easy to blend, no fallout, natural but buildable – everything we want in a blusher. The shade Adored has a beautiful rose pink colour that you’ll want on your cheeks for a healthy-looking glow. One of the best pink blushers you can find? Definitely! How to apply: Sweep the colour on the apples of your cheeks and blend it upwards on your cheekbones. 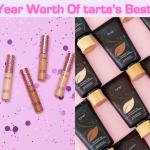 Tarte Amazonian Clay 12-Hour Blush retails for SGD47 at Sephora.